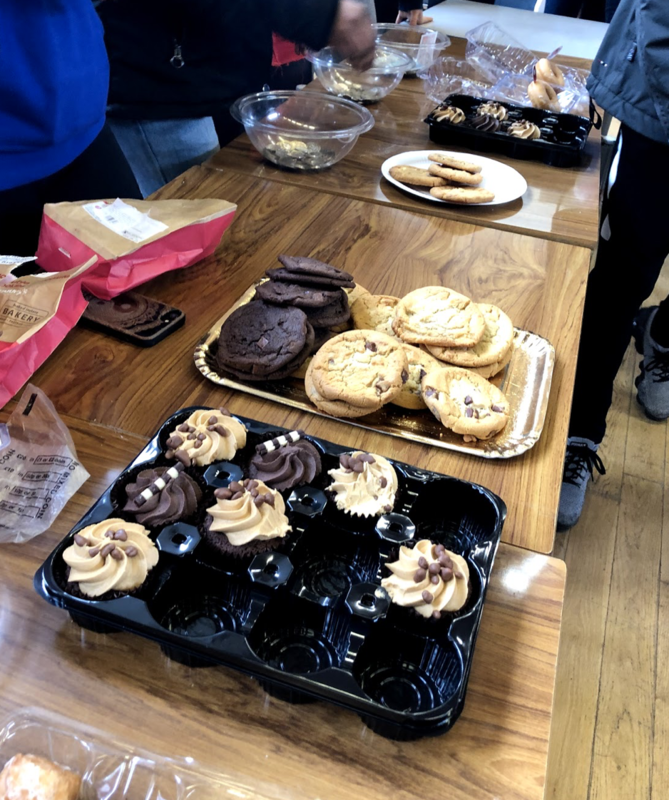 This year, the Newman6th community decided to celebrate Red Nose day through many students wearing fancy dress and holding a charity bake sale in the school hall. 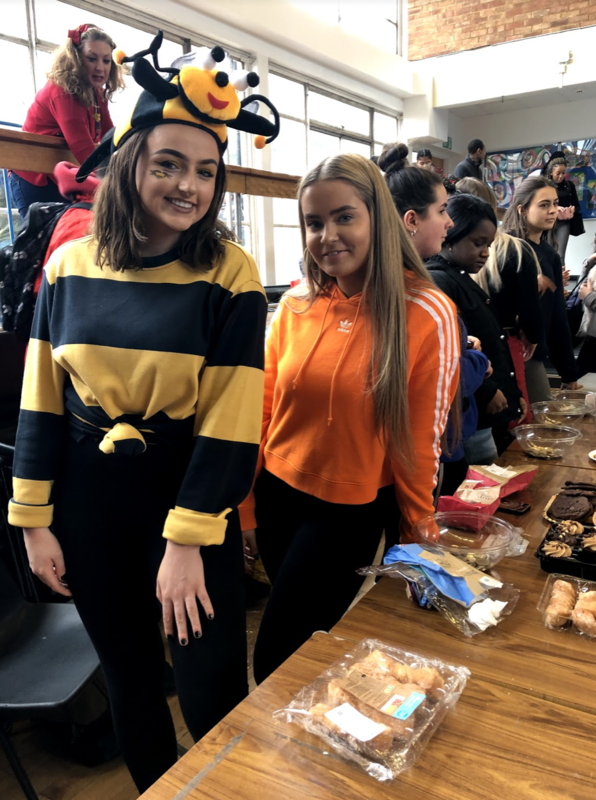 Thank you to both Ms Clarke and Ms P who organised the day for a great cause! 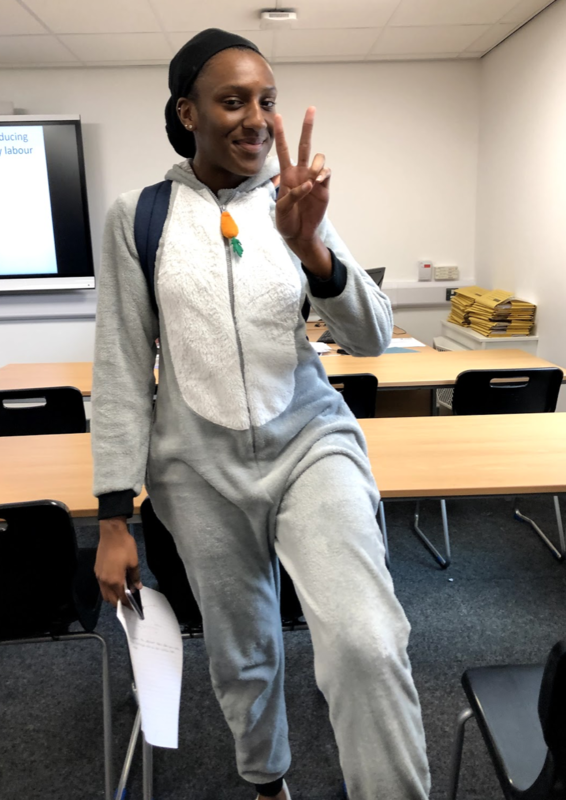 The total amount of money raised thus far have raised £240! Thank you to everyone who donated!